Howard Hughes: Madman, Genius, or Both? After eight years of extensive research and finally coming to the conclusion that Eva McLelland’s wild tale was absolutely accurate; the book “Boxes” was published, a true story of intrigue and mystery that rewrites history. 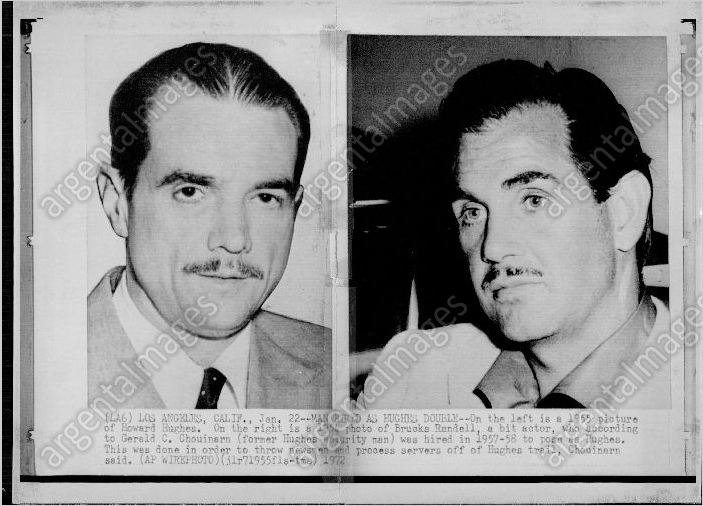 During 1972 and 1973 Howard Hughes’ description bounced between a long finger-nailed mentally incompetent man and a well-groomed articulate businessman. Confusion ran rampant as two distinctive descriptions of Hughes spread throughout in the media waves. History changing secrets are finally revealed. . . Hughes assumed another identity and sought refuge in the woods of Alabama for 25 years after his presumed death in 1976. 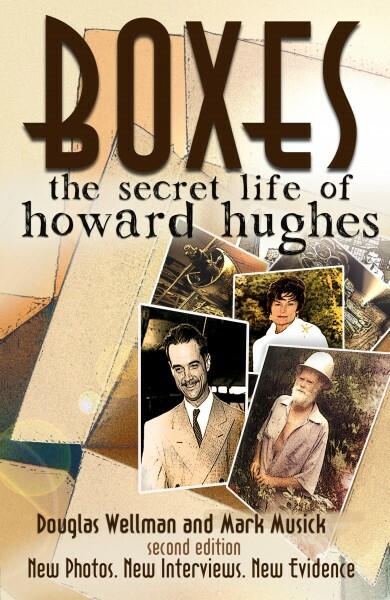 The mystery is unveiled as Eva McLelland, Howard’s wife for 31 years, reveals intricate details of the life she shared with Hughes and his continued dealing in government affairs. Married in Panama on May 13, 1970, she realized there was extreme mystery in her new husband’s existence. However, several years passed prior to her learning she was actually married to Howard Hughes. 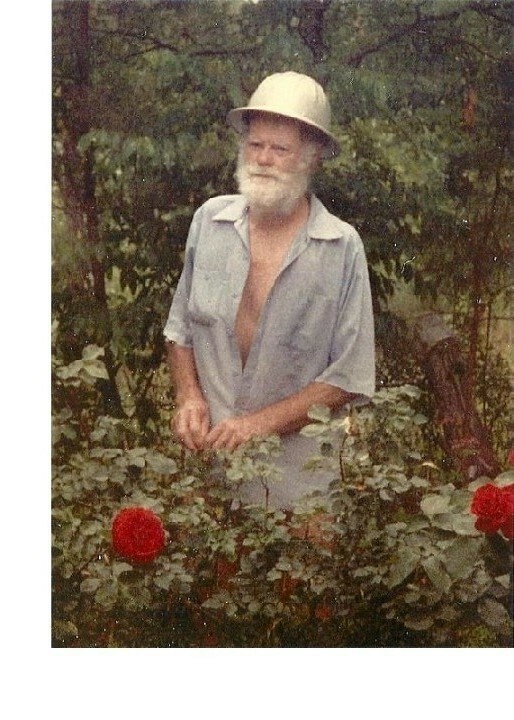 Even with Hughes’ idiosyncrasies, Eva was loyal to the end; preserving his secret, while living a semi-nomadic existence. For protection Hughes acquired the identity of a former CIA employee, Nik Nicely. Nicely had mysteriously disappeared in the late 1960s, after his involvement with counter drug activity while on assignment in Central America. Hughes, alias “Nik,” had many reasons to seek refuge and the “resources” to be successful. The long finger-nail, bed-ridden, mentally incompetent “Hughes” who died in 1976 was a stand-in. 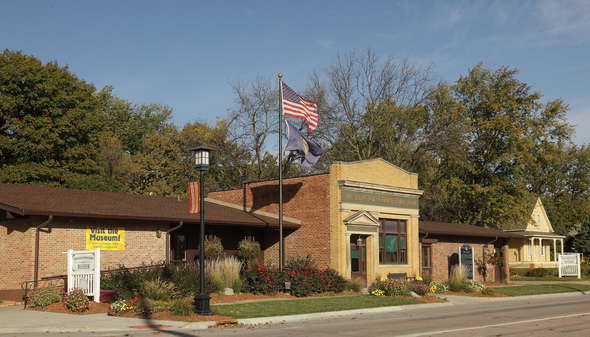 Personal artifacts from the “Boxes” story were displayed for seven months at the Nebraska Strategic Air and Space Museum. Douglas Wellman and Mark Musick authored and researched the book. Riveting interviews and dynamic presentations can be arranged by contacting Douglas Wellman and Major General (ret.) Mark Musick.